Izebella's happy feet with Happy little soles! 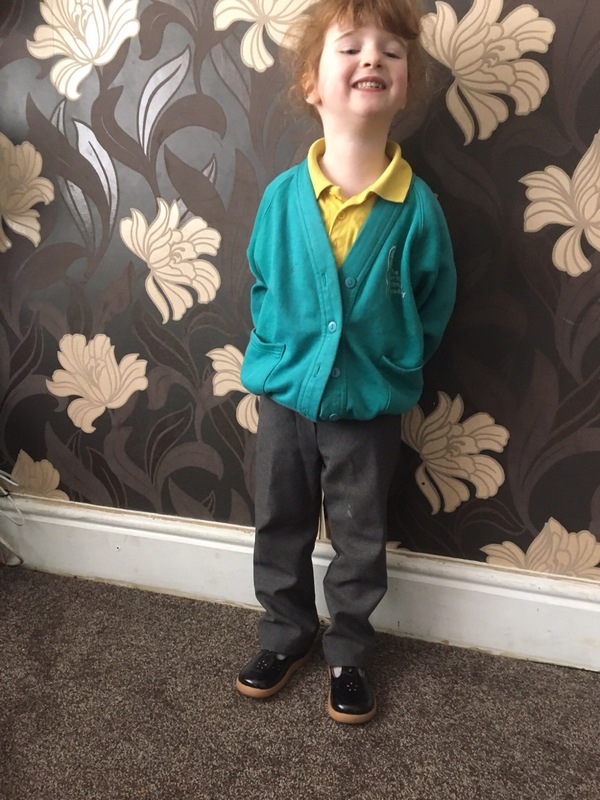 A good comfortable well fitting pair of shoes is essential for small growing feet. So many children suffer foot problems both when young and later on in life due to incorrect fitting shoes. Problems from mild blisters to foot deformities can arise due to badly fitting shoes. Children are born with relatively soft and flexible cartilage, which gradually converts to bone with age. As they are growing, their feet are vulnerable to injury and deformity due to ill-fitting footwear. I myself have stiff bones in a few toes. The digits can’t bend properly. This does not cause me pain or anything but looks unsightly and I can only think that it could be caused by the wrong shoes when younger. I am also very prone to ankle blisters with most new shoes. Most good shoe stores offering foot measuring services for free and those online should also hand information on how to correctly measure little feet. Happy Soles sell children’s shoes online and have some good information on how to measure children’s feet. They also have a downloadable size chart. This is what I used to measure Izebella for her new shoes. It is best used on a flat surface rather than thick carpet. I was offered a pair of new shoes for Izebella from Happy Soles. 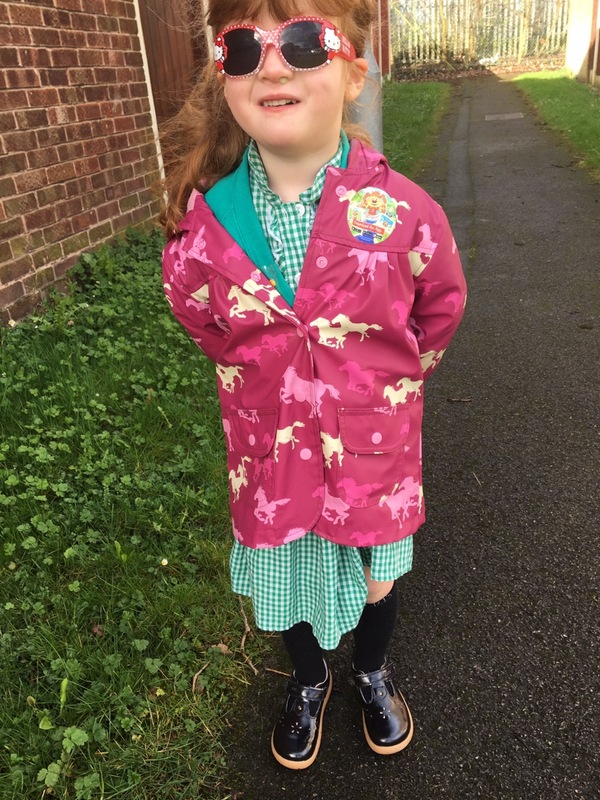 As Izebella is now in nursery every morning I decided to go for a pair she would beable to wear for nursery plus more formal occasions as she has a fair few pairs for playing out. I chose these –Bobux Rhyme T-bar midnight. Izebella measures a 9.5 UK size and this pair fit her perfectly. I do sometimes have problems buying size 10 or the smaller size 9 from stores who don’t cater for half sizes. I also find that a size 9 can either be too small or too big and the same with a bigger size depending on where I buy shoes from. However these fit fine. 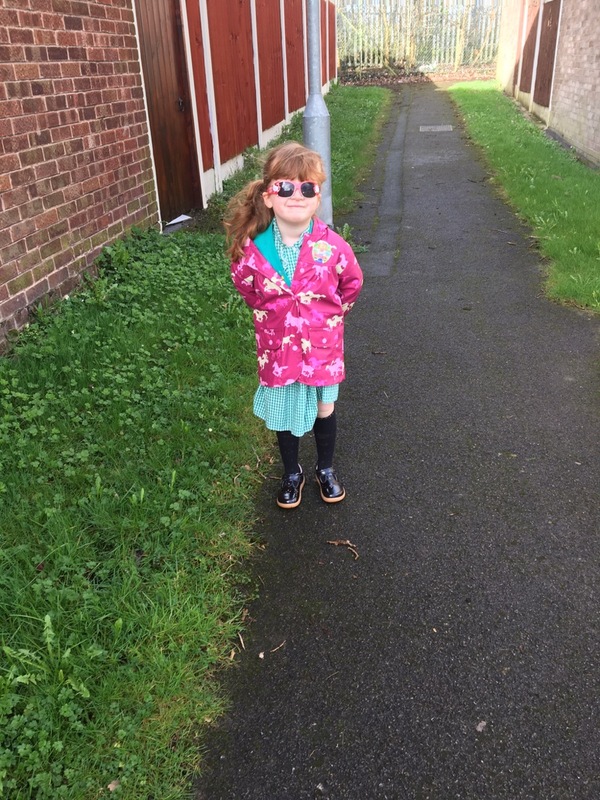 The Bobux brand are well known for comfortable good kids shoes and this pair certainly live up to it. When they first arrived I was really surprised at just how soft the inner shoe sole was, it had an almost spongy feel to it and the shoes have no hard or uncomfortable bits inside them. These are a simple yet eye catching design and seem perfectly designed for young children as they are very easy for Izebella to put on and fasten. The velcro faster is very adjustable to the foot width and holds the shoe in place comfortably. Izebella told me that her shoes were so comfy and she could not wait to show her teachers and friends at school. The pretty shiny dark design also means they go very well with party dresses too. I actually thought the colour was black when infact it is a very dark navy tone but it’s very hard to tell. 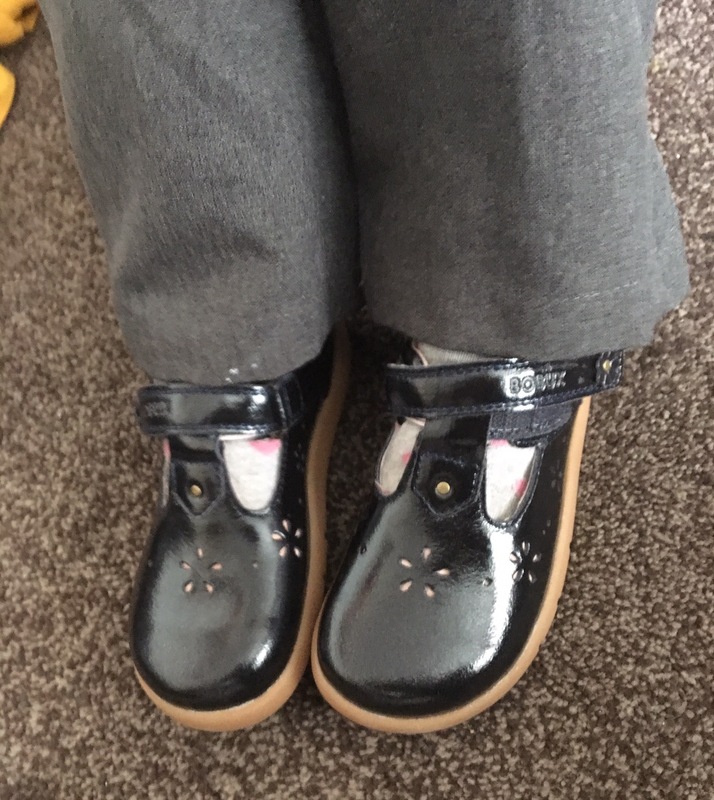 Izebella has now been wearing her new shoes daily for the past two weeks to nursery and has had no problems with them at all. Izebellas new I-walk sole Bobux shoes cost £41.99 which may seem a fairly high price for one pair of kids shoes. I would happily pay this as they are extremely comfortable and a great fit and being Bobux they will hopefully last a while. I could buy a few pairs of cheap shoes for the same price but these would just not last long or be as comfortable. All the information about this shoe style can be found here and these shoes are available in UK sizes 7 to 10.5.